Yesterday evening, a small plan heading into Limon Airport, a small municipal airport southeast of Denver, Colorado, caused a widespread power outage when it flew into a transmission line. Following the incident, the pilot crash landed the plane near the airport and, fortunately, was able to walk away from the crash with only minor injuries. According to reports from local residents, power was knocked out from Limon to Burlington, about an 80-mile span. According to the Mountain View Electric Authority’s Facebook (News - Alert) page, it was able to restore power within a few hours, as overnight temperatures dipped below freezing. As daily temperatures continue to dip heading into the winter months, residents everywhere should be aware of the dangers of power outages and ensure they have appropriate contingency plans in place. That may include standby or portable generators and plenty of firewood for heating, especially overnight. Fortunately, food storage is less of a concern during the colder months, as Mother Nature provides natural refrigeration in sheds, garages, coolers, and crates. Surge protectors should also be used for computers, gaming systems, televisions, and other electronics. Anything with sensitive electronic circuitry is susceptible to damage during outages. For businesses, the mandate is even more critical because they rely on their infrastructure for operational continuity. Replacing damaged laptops and such is a nuisance and comes at a cost, it pales to the cost and downtime businesses experience when their critical infrastructure is damaged. Outages can cause strong surges, especially when power is restored, but even small, unnoticed surges can cause irreparable damage to circuitry, taking business operations offline. To protect against downtime, as well as the costs and time of repairs or replacement, businesses must proactively assess their power requirements, and install an appropriate power protection and UPS. These systems come in many configurations and can be designed to meet the specific needs of any business, regardless of size, and whether they have backup generators in place or not. Generators are great for providing ongoing power to keep businesses operational throughout an outage, but they do not provide instant power to allow for proper shutdown of critical systems when an outage occurs, or when power comes back online. Power protection systems alleviate the risk of damage by not only protecting the technology, but providing instantaneous power to allow for proper shutdown of systems for businesses without backup generators. 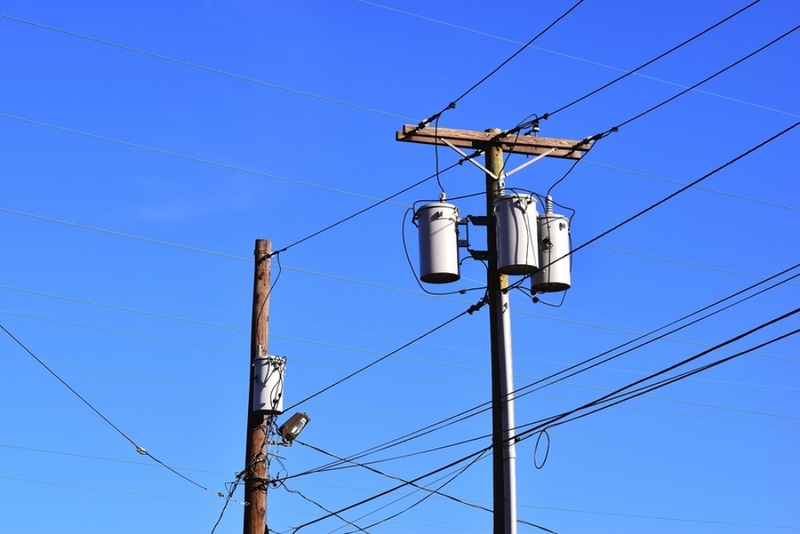 Every business should be prepared for an outage, regardless of the time of year. Once the damage has occurred, it’s too late to protect your systems.